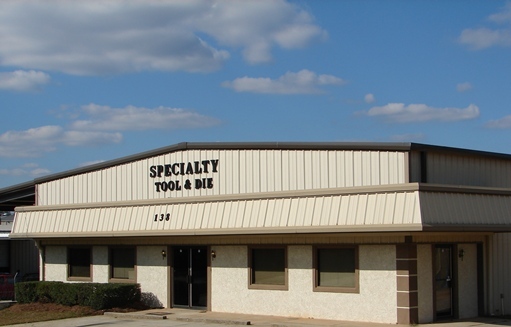 Founded in 1997, Specialty Tool & Die has built a reputation for serving our customers’ needs by providing immediate and personal responses to inquiries and by designing and manufacturing the highest quality products with reliable, on-time delivery. Our designers have over 75 years of experience in designing and manufacturing progressive dies and metal stamped parts, and they are supported by a team of highly skilled toolmakers. At Specialty Tool & Die, we understand the importance of detail and precision, and we will always go the extra mile to exceed your expectations no matter your tooling needs.